As developers are moving to containerize software deployment mostly running on Linux servers, Microsoft does not want to stand behind. 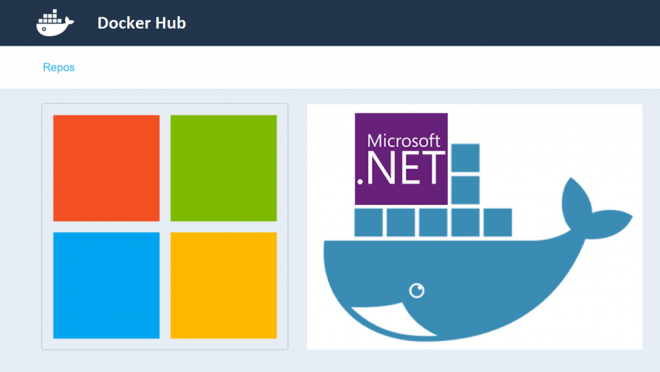 Microsoft has officially released docker containers to run asp.net and #net applications. 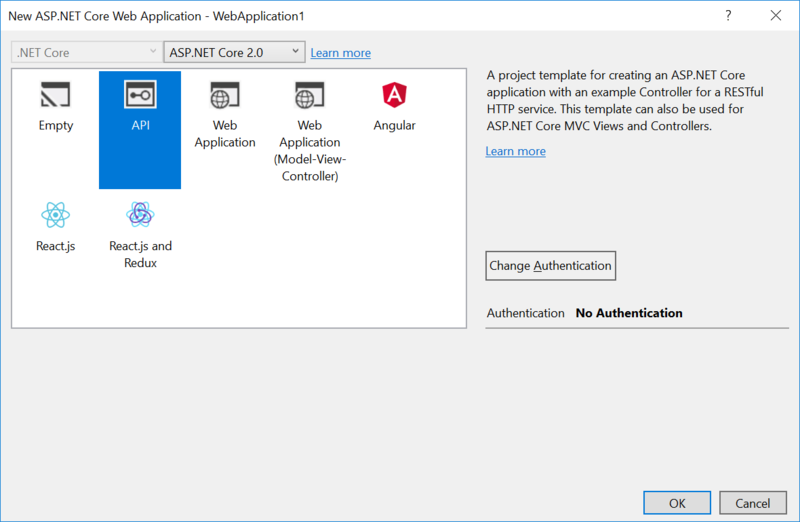 For example, now you can create asp website and run it in container, or you can create an API service in C#. Few days ago I launched Windows sample application as container and was really amassed that it is working. 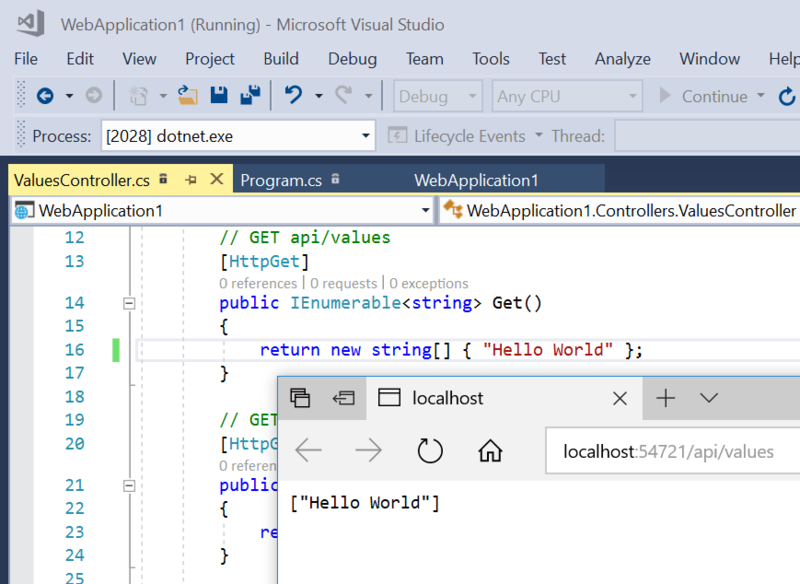 After that I decided to create a small tutorial, showing how I can use Visual Studio to create “Hello World” application and launched it as container on my Linux server. 1. 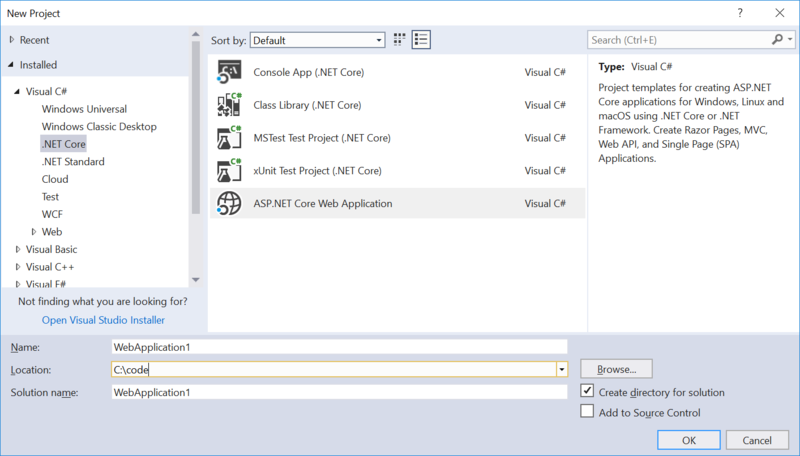 You need to make sure that “.NET Core cross-platform development” and “ASP.NET and web development” components are enabled in Visual Studio. 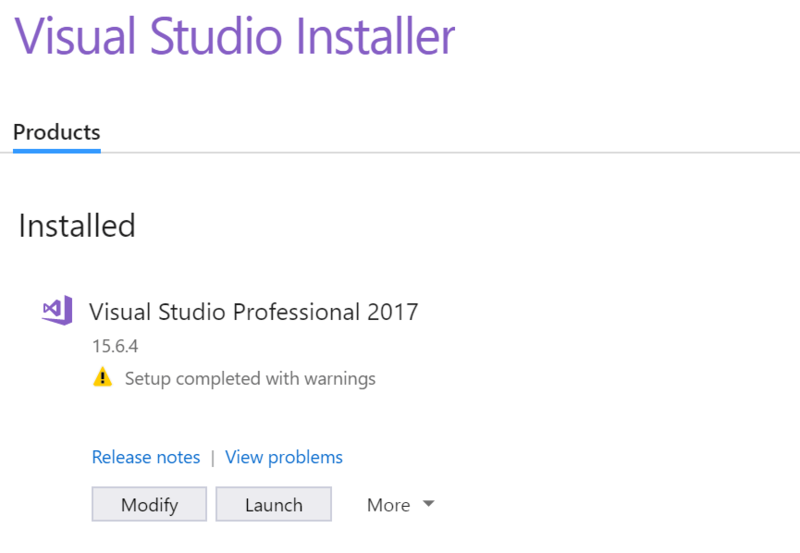 You need to start Visual Studio installer and make modifications if necessary. You can do it by running: “C:\Program Files (x86)\Microsoft Visual Studio\Installer\vs_installer.exe” application. After clicking on “Modify” you need to add required modules: “.NET Core cross-platform development” and “ASP.NET and web development“. You need to specify application and and location on disk. Next screen will show up. 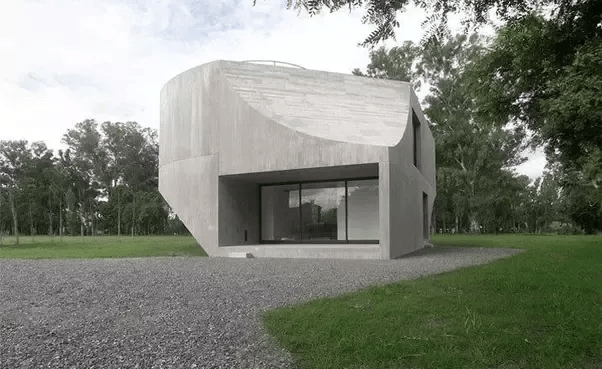 I used API application. 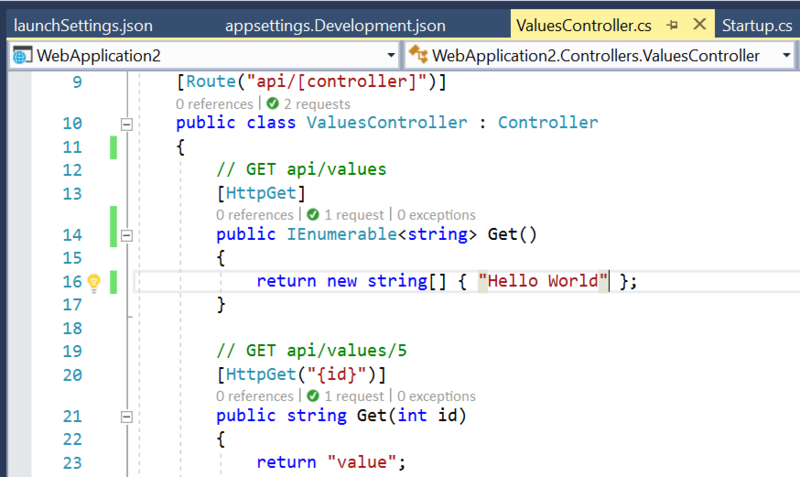 Now, Visual Studio will create simple application with all the necessary pre-configuration done. After that you can compile and build the code and check that it is working using regular tools at Windows. 4. 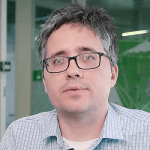 Create a Docker file. 5. Optional step: Uploading code to Linux. This step is optional because Microsoft has ported docker utilities to Windows. I am used to run these tools on Linux so I simply copied all project files to my Linux server and executed docker build command from their. 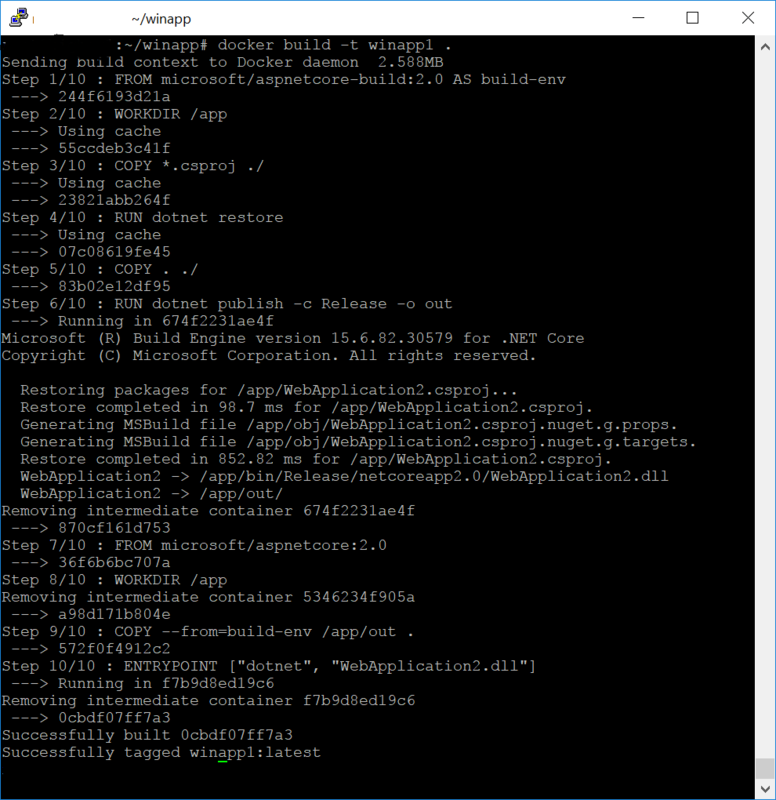 Run this command: docker build -t aspnetapp . Connect to Linux server on port configured and open “/api/values” url. 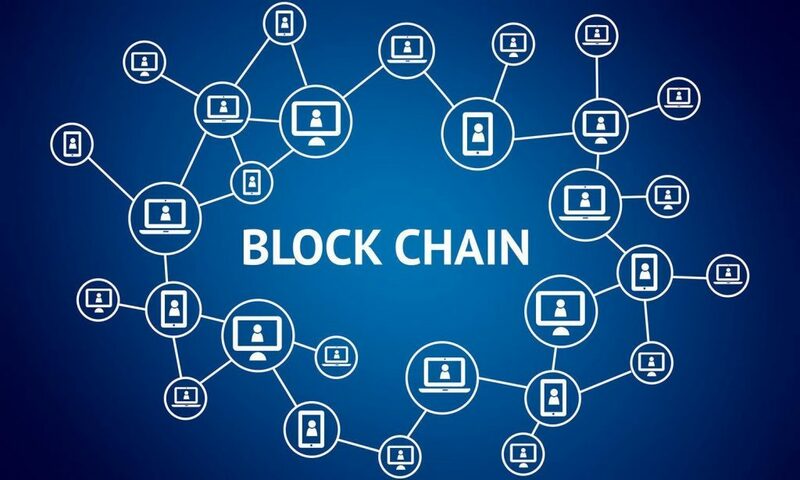 I hope you will find this article useful.